This Special Summer 2007 (vol. 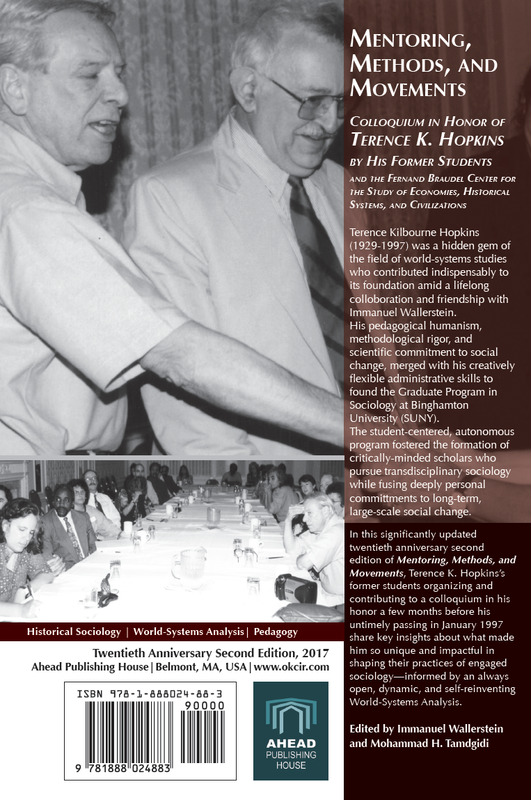 V) Issue of Human Architecture: Journal of the Sociology of Self-Knowledge includes the proceedings of the fourth annual Social Theory Forum (STF), held on March 27-28, 2007, at UMass Boston. 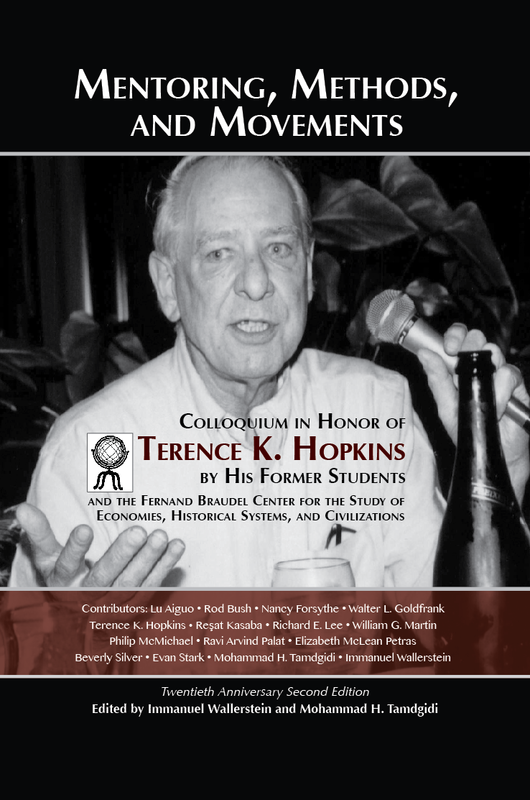 The theme of the conference was “The Violences of Colonialism and Racism, Inner and Global: Conversations with Frantz Fanon on the Meaning of Human Emancipation.” The Social Theory Forum sought to revisit Fanon’s insightful joining of the micro and the macro—the everyday life and the increasingly global and world-historical—insights into critical social psychological and imaginative social analysis and theorizing in favor of innovative discourses on the meaning of human emancipation and toward disalienated and reimagined inner and global landscapes. 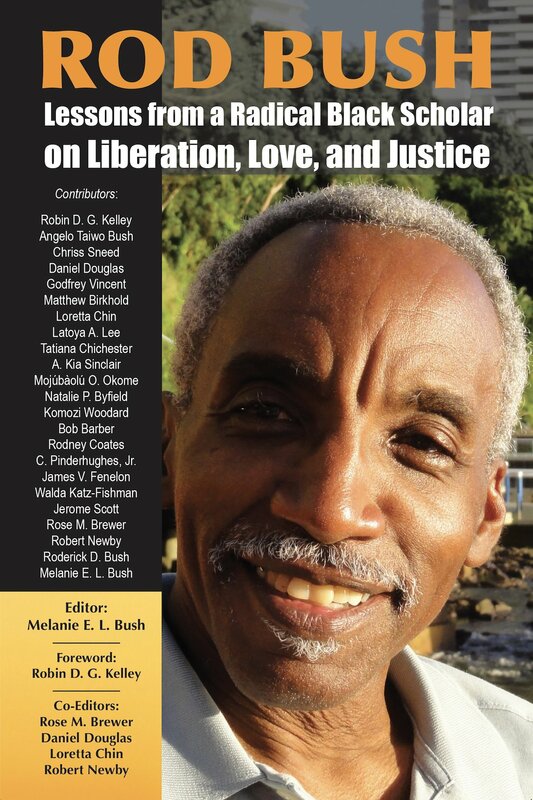 Keynote contributions by: Winston Langley, Lewis R. Gordon, Marnia Lazreg, Irene L. Gendzier, Nigel C. Gibson. 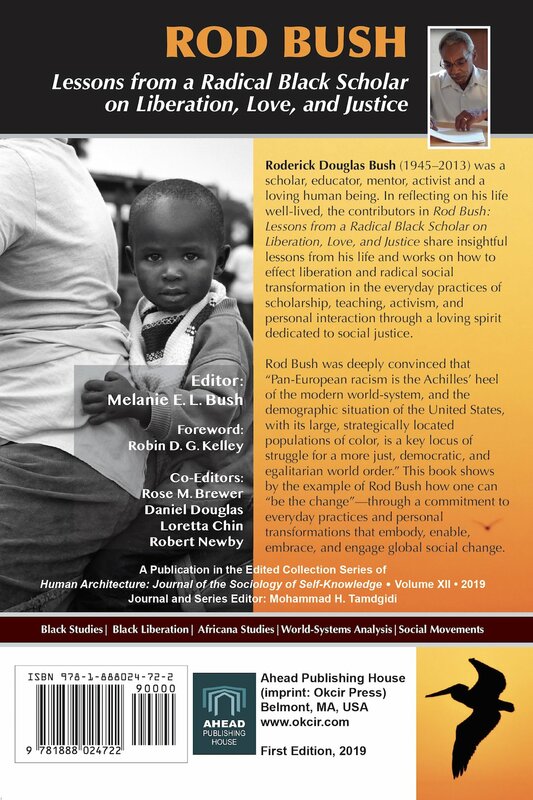 Contributors include: José da Mota-Lopes, Luis Galanes Valldejuli, Philip Chassler, Mazi Allen, Andreas Krebs, George Ciccariello-Maher, Kavazeua Festus Ngaruka, Phillip Honenberger, Judith Rollins, H. Alexander Welcome, Dilan Mahendran, Festus Ikeotuonye, Greg Thomas, David Gonzalez Nieto, A. C. Warner, Karen M. Gagne, Rajini Srikanth, Jarrod Shanahan, Adam Spanos, Eric Mielants, Paola Zaccaria, Tryon Woods, Patrick Sylvain, Hira Singh, Nazneen Kane, Lynnell Thomas, Steve Martinot, Jemadari Kamara, Tony Menelik Van Der Meer, Marc Black, Gary Hicks, Sean Conroy, and Mohammad H. Tamdgidi (also as journal editor-in-chief). Human Architecture: Journal of the Sociology of Self-Knowledge is a publication of OKCIR: The Omar Khayyam Center for Integrative Research in Utopia, Mysticism, and Science (Utopystics). For more information about OKCIR and other issues in its journal’s Edited Collection as well as Monograph and Translation series visit OKCIR’s homepage. 285— A Dying Hegemony: Resisting Anti-Arab Racism in the U.S.